Dog Shoes, Socks, And Booties: Necessary Or Nah? It might be spring, but that doesn’t mean much in some parts of the country. With blizzards tearing up the East Coast and a general mushy wetness everywhere else, the weather can take a toll on daily walks for you and doggo. At least you have the option of wearing nice, warm booties, but for most dogs, not so much. 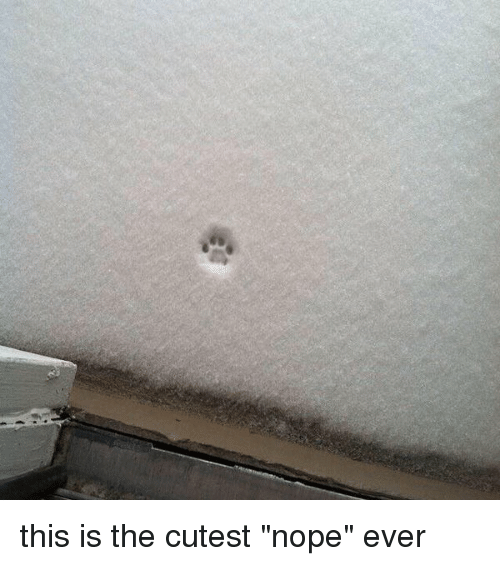 If a toe in the snow is a definite “no,” maybe it’s time to get your pup a set of dog shoes. They’re functional, fashionable and hilarious — what’s not to love? Dog Shoes: Are They Worth It?  Dog shoes have gained popularity in recent years, and they are readily available in most pet stores. But is this another trend of stuffing our poor animals in clothes they don’t want to wear, or are dog booties sometimes necessary? Sled dogs may require dog booties, but it’s essential that you try on multiple pairs and make sure you find the right fit. Remember, your dog can’t tell you if their shoes are uncomfortable, so you have to be extra careful and ensure that Rover is still frolicking freely in dog booties. If you notice any signs of discomfort, you should take them off at once. Just for Shih Tzus and giggles, here’s some dogs who are not fans of wearing shoes. 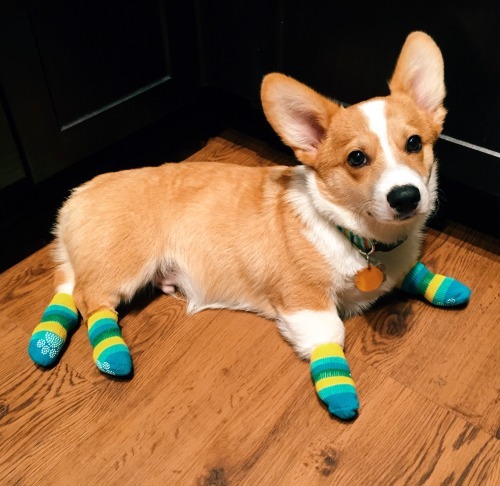 Why put dogs in socks? Well, if you have hardwood floors, you may already know why! My Dog Hates His Booties. Now What? I have to say, I’ve stared at a lot of amazing photographs of dogs wearing things on their footsies for this post, and none of them appeared to be very happy about it. 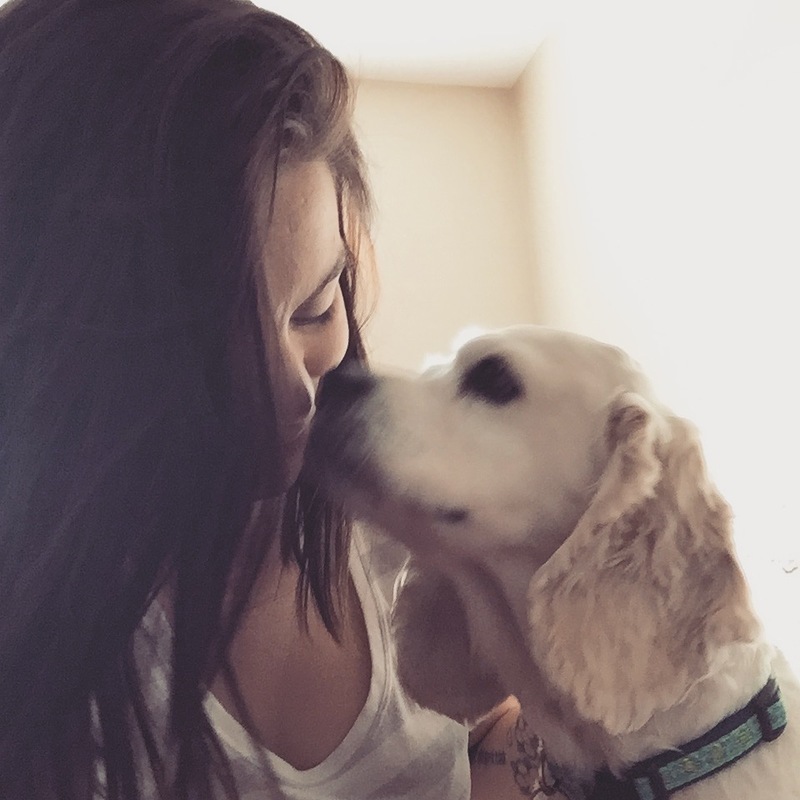 Definitely cute, but your dog may not agree. 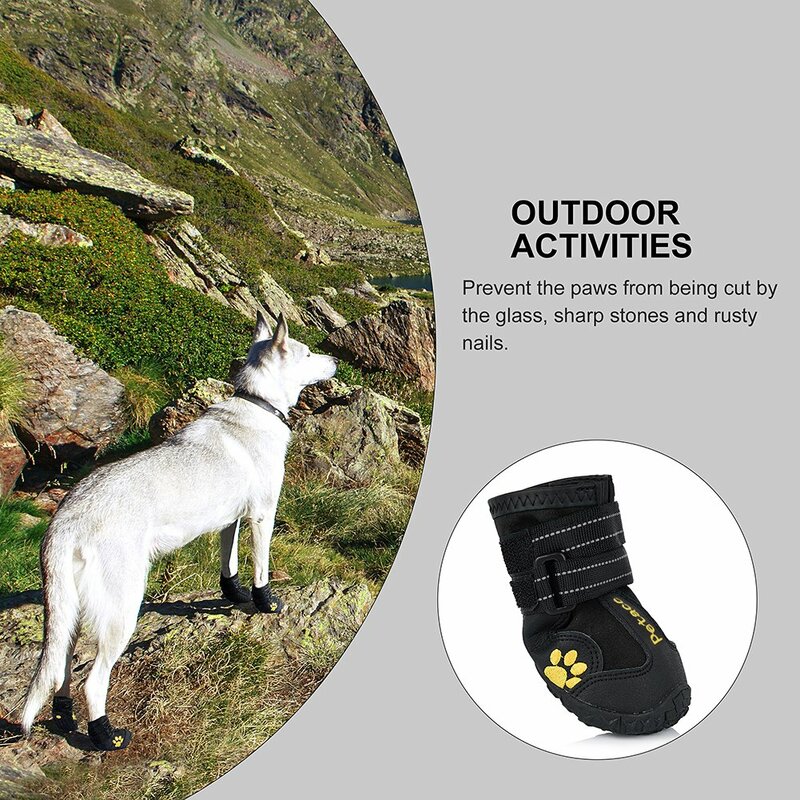 But if you have a dog who gets sore paws from the great outdoors, how can you protect those little feet without using dog shoes? Luckily, there are a few products you can use in lieu of dog booties to protect their pads. Musher’s Secret isn’t just useful when it snows; it’s also a summer essential. Hot pavements and sizzling sand can be painful for your dog. 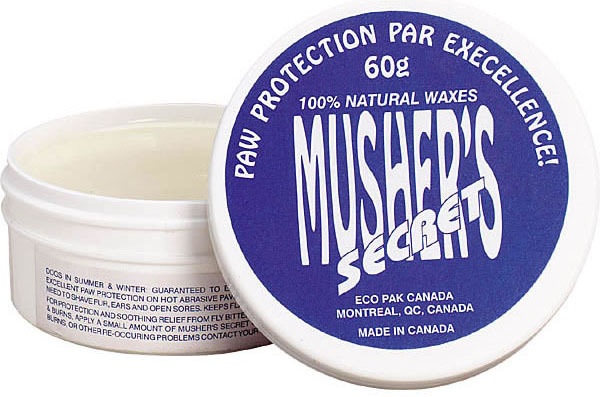 Musher’s Secret forms a protective temporary layer over your dog’s paw pads so that they don’t burn themselves. It’s also useful for snow, ice, and salt if your dog hates wearing shoes. If a full-blown shoe is too stiff for your dog’s sensitive toes, try these dog booties. Although they look a little bit like deflated balloons, they stay on and keep the snow out. 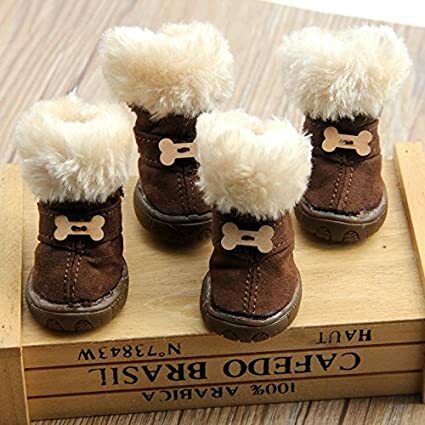 Owners claim that even dogs who hate regular dog shoes don’t mind these dog booties, in part because the thin rubber allows for your pup to still feel the ground underneath their feet without freezing their paws off! Does your dog need to wear shoes? Have you found a pair that they don’t detest? Share your story in the comment section below! Are These 15 Puppies Yawning Or Laughing At You?